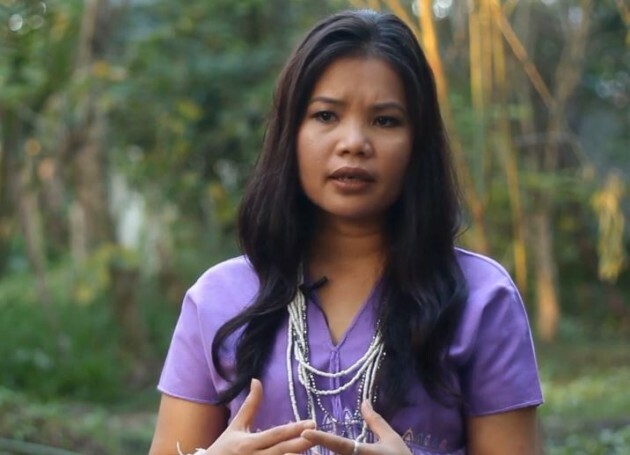 In part two of her exclusive interview with Karen News, *Zoya Phan, the Campaigns Manager at Burma Campaign UK, outlines what she thinks the international community needs to do to have the Burma government engage in genuine political dialogue. Zoya Phan urged the international community to keep pressure on Burma’s government to ensure promises made by President U Thein Sein on reforms are kept. Zoya Phan insists that the Burma government has to stop its military from fighting in ethnic areas. Zoya Phan told Karen News that the government needs to allow access to humanitarian aid organisations to work in rural areas of the country. Zoya Phan said the United Nation General Assembly has to do more on Burma. Zoya Phan said it is crucial that the government takes this opportunity to work for genuine peace for all the people of Burma. Zoya Phan said it is also time, that ethnic people could live in a world without armed conflict. Zoya Phan said ethnic people have to have equal rights if the country is to have a lasting peace. Zoya Phan urged all people involved in the country’s pro-democracy struggle to keep fighting for freedom. *Zoya Phan is Campaigns Manager at Burma Campaign UK. Her autobiography is published as ‘Undaunted’ in the USA, and ‘Little Daughter’ in the rest of the world. She is recognised as a Young Global Leader by the World Economic Forum.